Location: Main St., Newbridge, Co. Kildare. 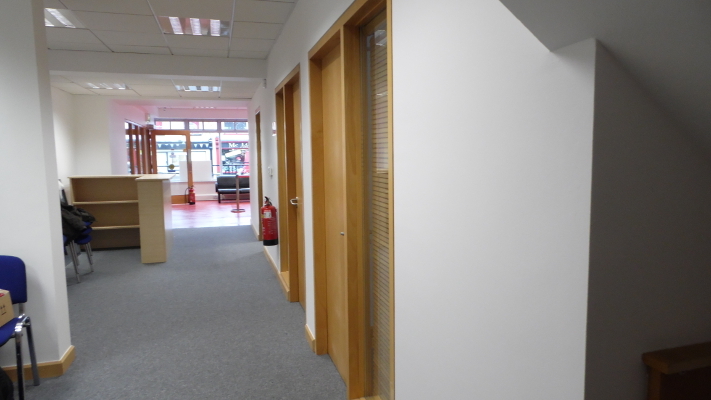 This project was a temporary fit-out of new offices in an existing office building. 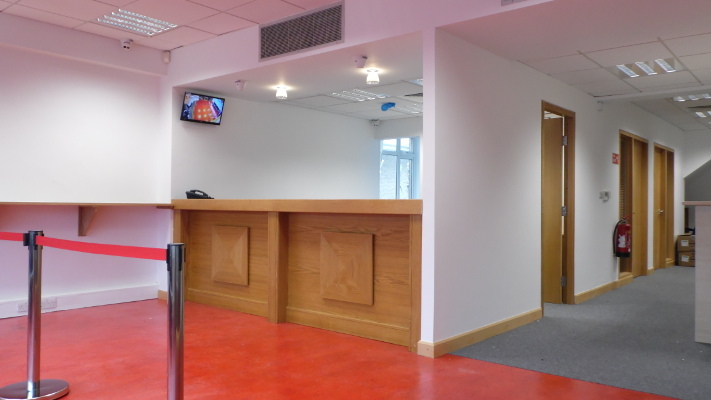 The Banking Counter was removed from another building and reinstalled with some minor alterations. The existing layout of the building was altered to accommodate the proposed new use. 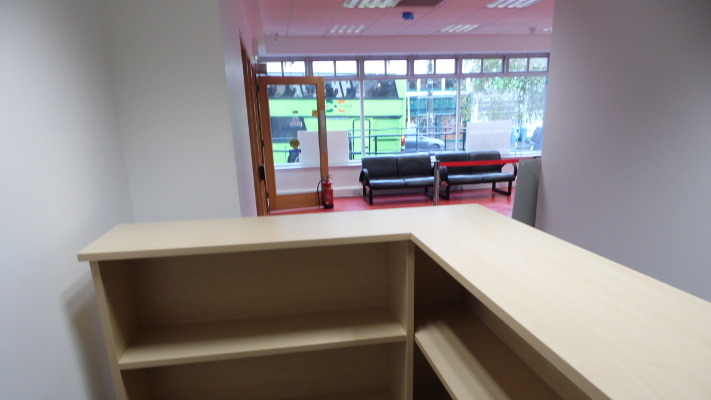 New loans rooms formed and works included new partitions, new doors, frames, skirting, etc. 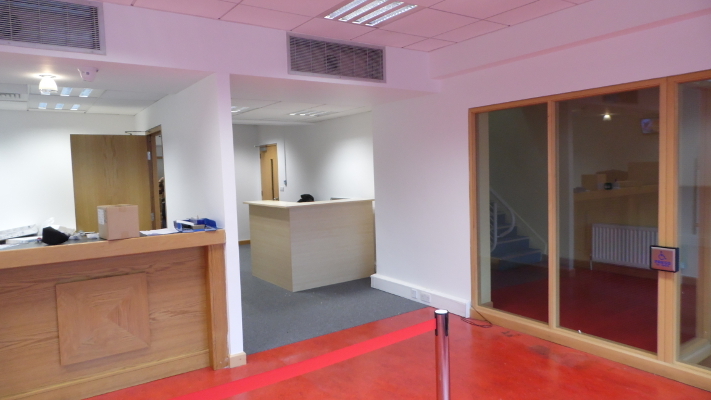 Suspended ceilings replaced throughout and new floor finished installed. 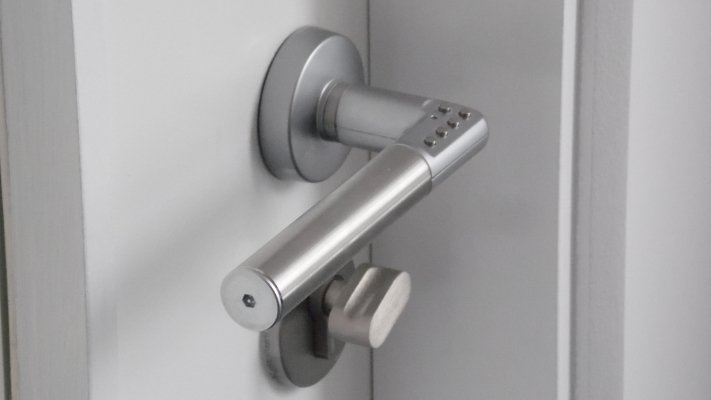 Full electrical, data and access control installations.